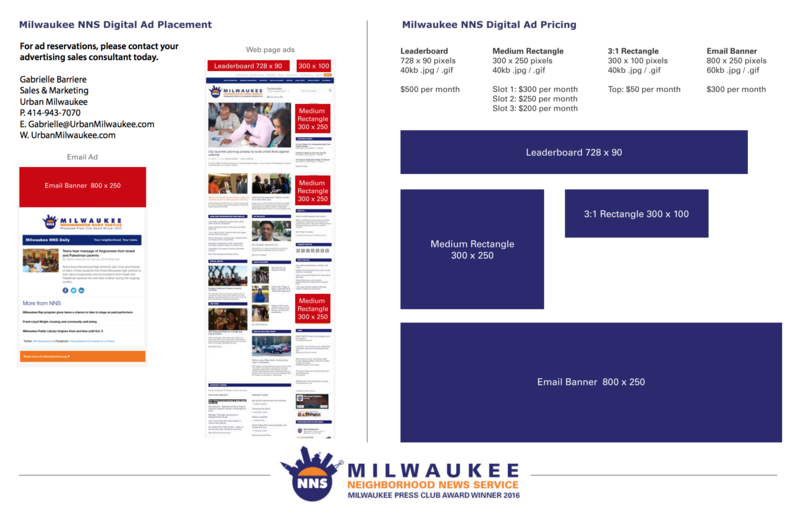 Interested in advertising on Milwaukee Neighborhood News Service? Contact our ad consultant, Gabrielle Barriere at gabrielle@urbanmilwaukee.com or 414-943-7070. 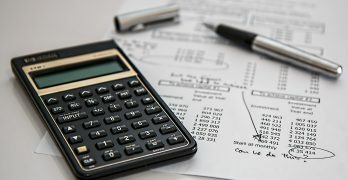 Download our rate sheet below.